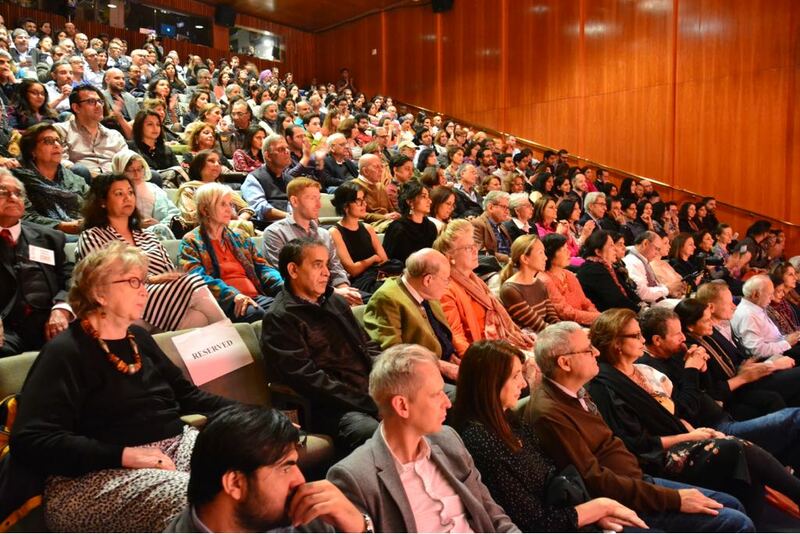 The festival drew a large number of New Yorkers to the spacious hall of Asia Society, which co-hosts the event. An array of distinguished speakers underlined Lahore’s standing as Pakistan’s cultural hub, and said that LFF had brought ideas and showcased Pakistan’s talent before American audiences. They said the festival had made a mark on the cultural life here. 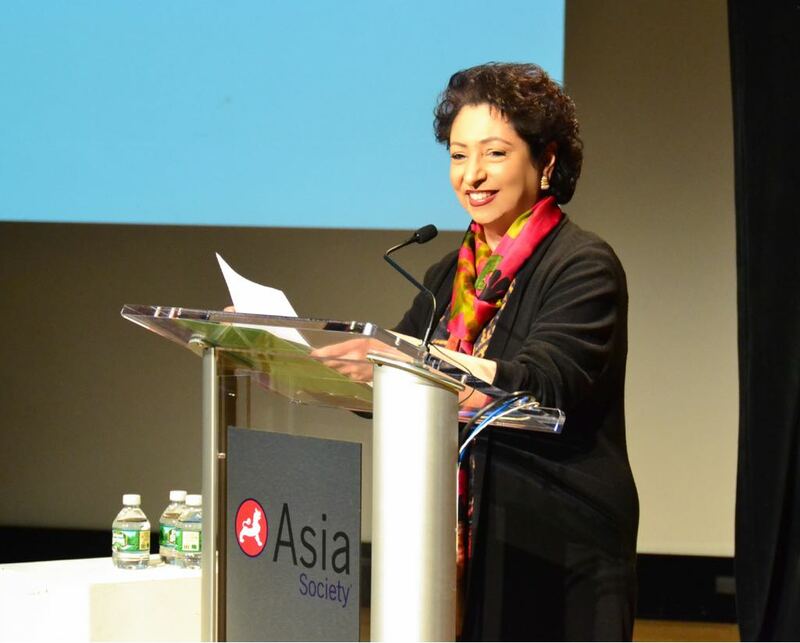 “This is the third time that Lahore has arrived in New York,” Ambassador Lodhi, permanent representative of Pakistan to the UN, said at the start of the festival which continued late into the night. “There is much that connects Lahore and New York, two cities that never sleep! And both are acknowledged as cultural capitals of their countries,” noted Ambassador Lodhi, whom LLF founder and CEO Razi Ahmed called an “incredible supporter” of the festival and one of its pillar of strength as a loud applause rang out. The festival, she added, had become a prominent voice in Pakistan’s intellectual journey, shaping views and perspectives by engaging intellectuals and opinion makers in stimulating conversations about the country’s contemporary issues and challenges. The keynote address was delivered by Ayesha Jalal, the Mary Richardson Professor of History at Tufts University, on Liberalism and the Muslim Question was followed by a discussion on Pakistan at 70. Among other participants were Raza Rumi, editor of The Daily Times, Lahore, and Saroop Ijaz, a noted Pakistani lawyer.